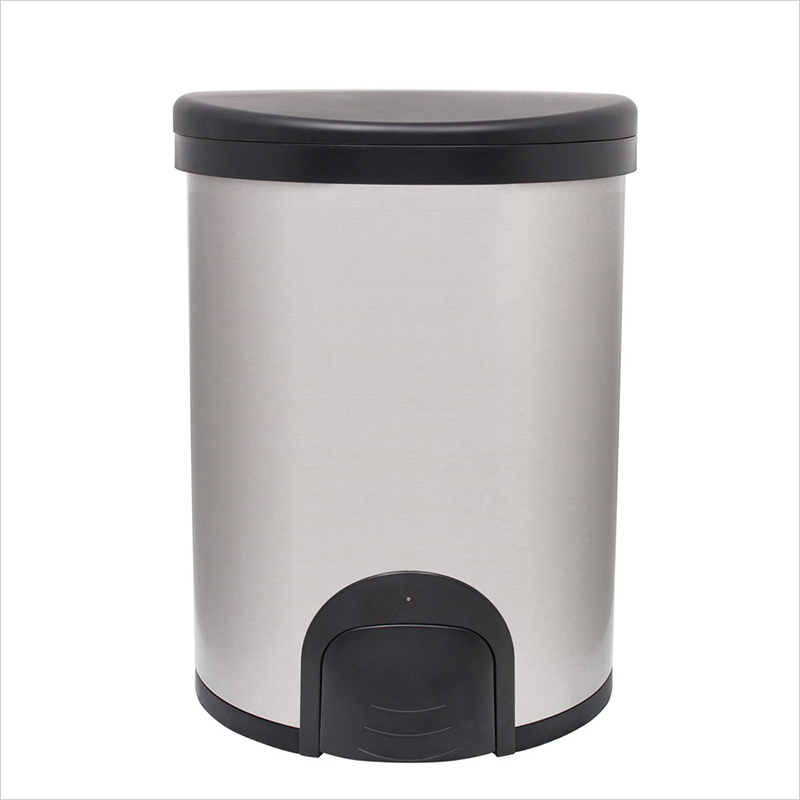 White Magic Smart Bin Butterfly is an automatic motion sensor, multipurpose table based bin or storage container. 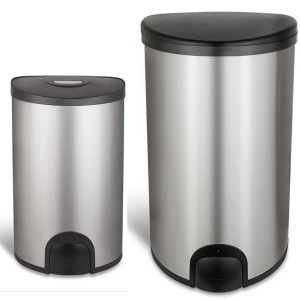 This compact and handy bin is perfect for kitchen scraps, cigarette waste and beauty litter. 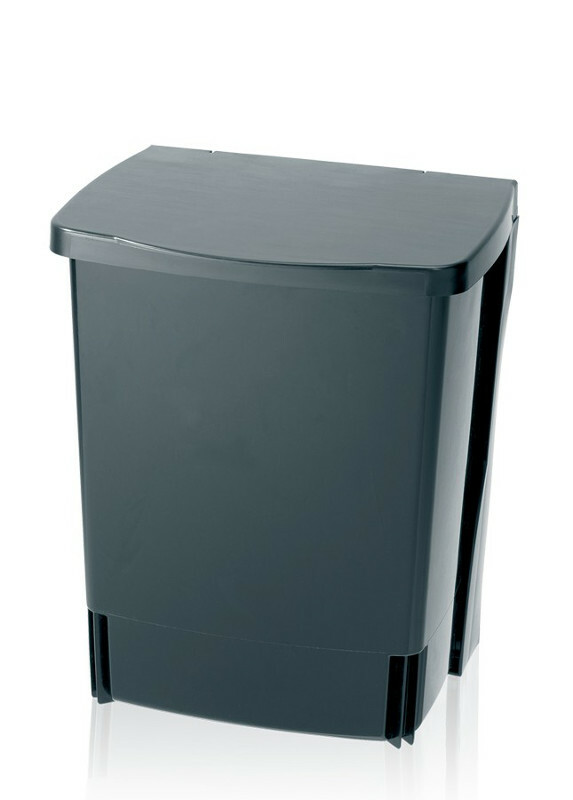 As a storage container , Smart Bin Butterfly is great fro candy, nuts or jewellery. 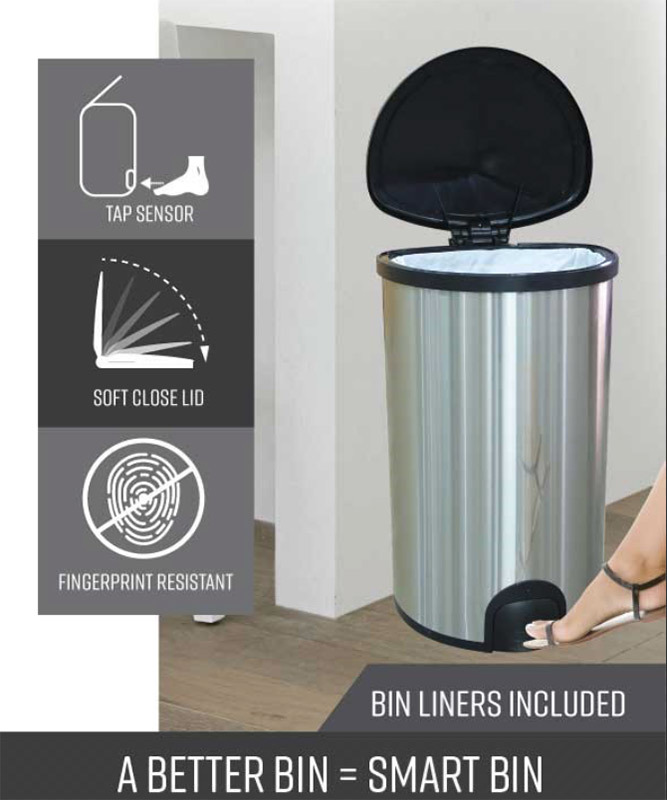 White Magic Smart Bin is the world's first toe tap rubbish bin, patented foot activated sensor which makes rubbish handling easier and hygienic. You simply tap with your foot, drop the rubbish in and walk away. 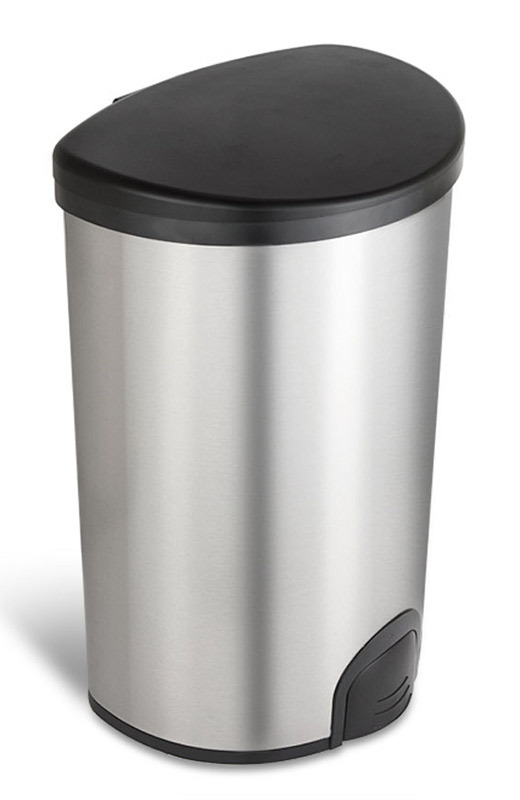 This rubbish bin is hands-free, you don't need to press, wave or lift the lid open. 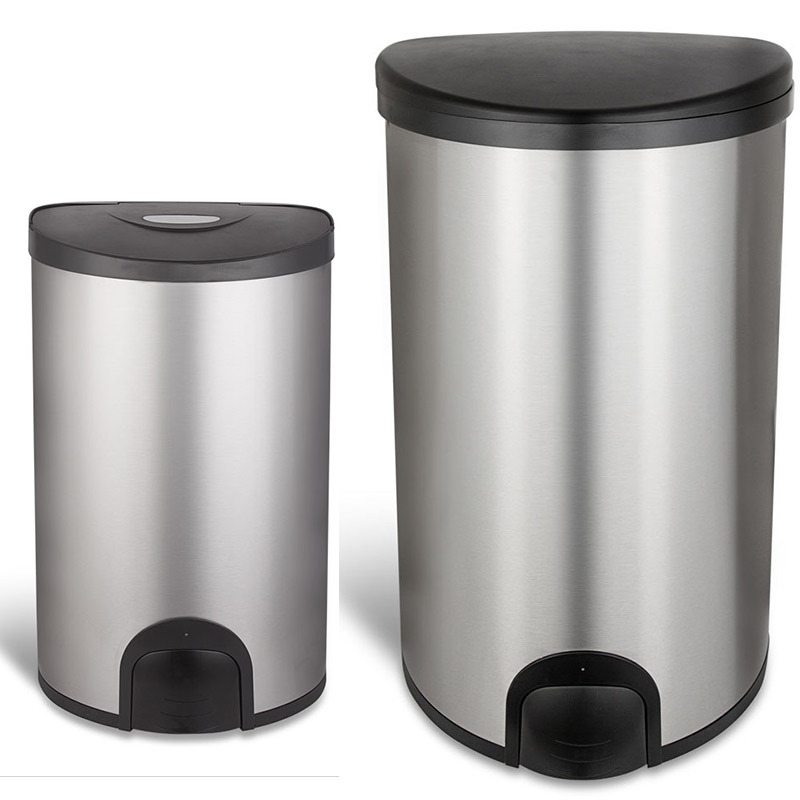 With foot pedal bins, these are hard to operate for older people or those with balance issues. Hand sensor bins don't work too if you have two handfuls of rubbish and no way to activate the sensor. 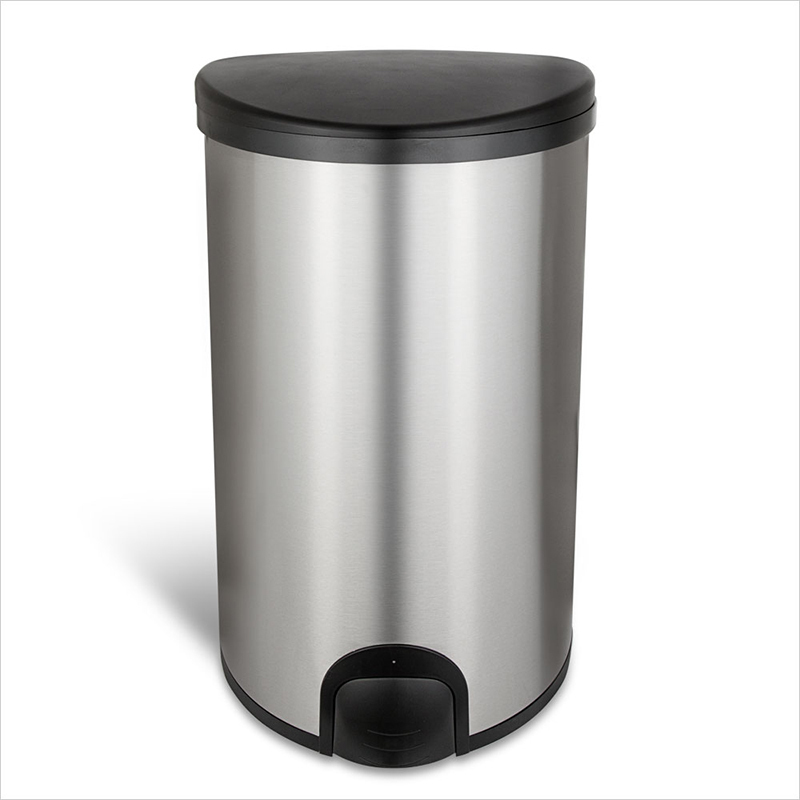 Complete the stylish look of your room with this fingerprint resistant stainless steel Smart rubbish bin! Available sizes: 12L, 18L, 20L and 50L. 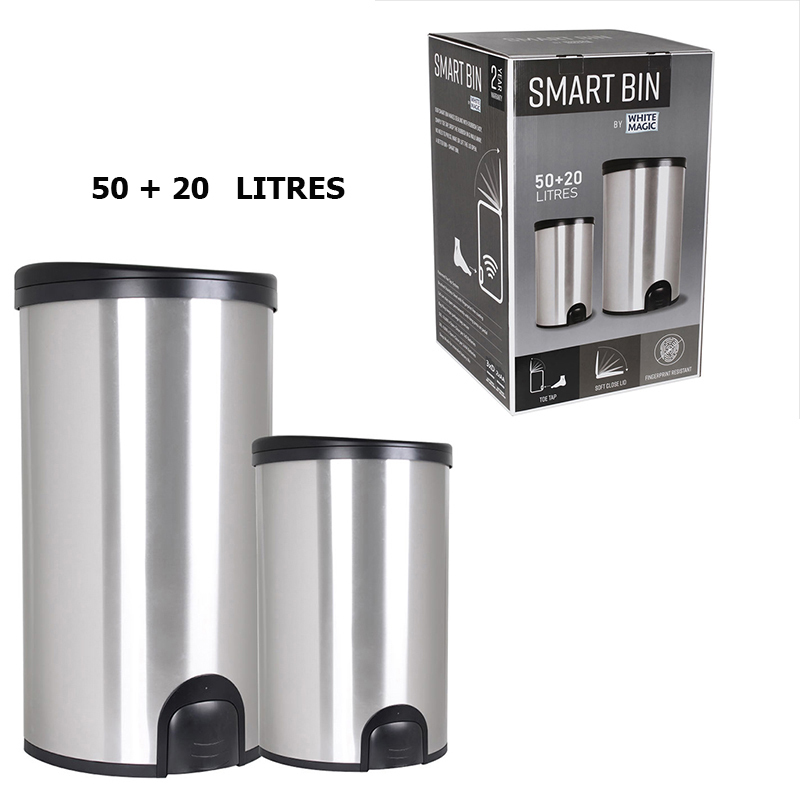 Available combo bins 50L+12L, and 50+20L. 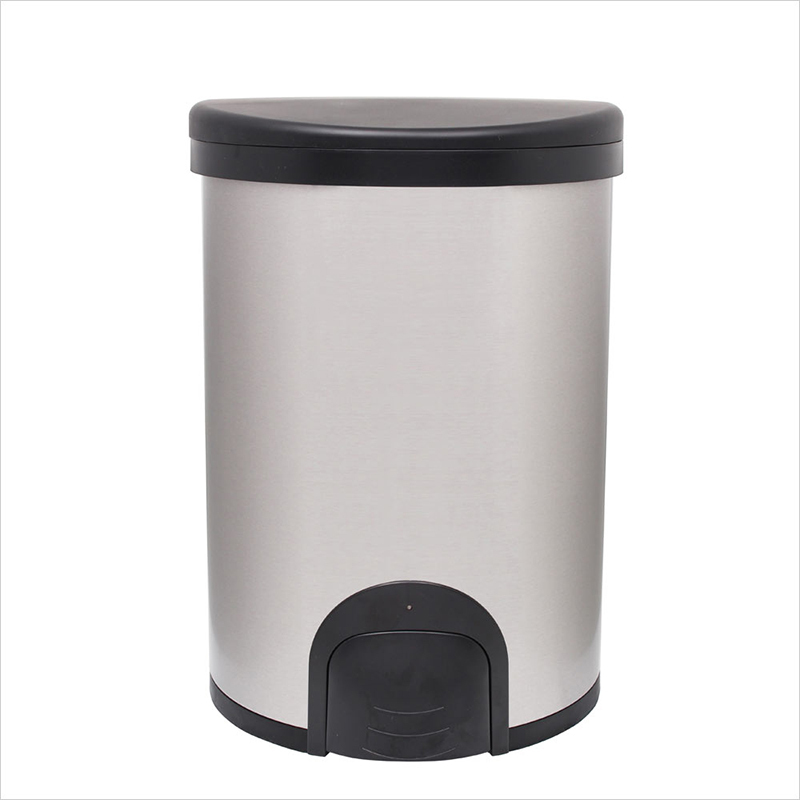 This 10 Litre built-in bin is made of sturdy, 100% corrosion resistant materials. It is excellent for use in 'wet' rooms like the bathroom and kitchen. 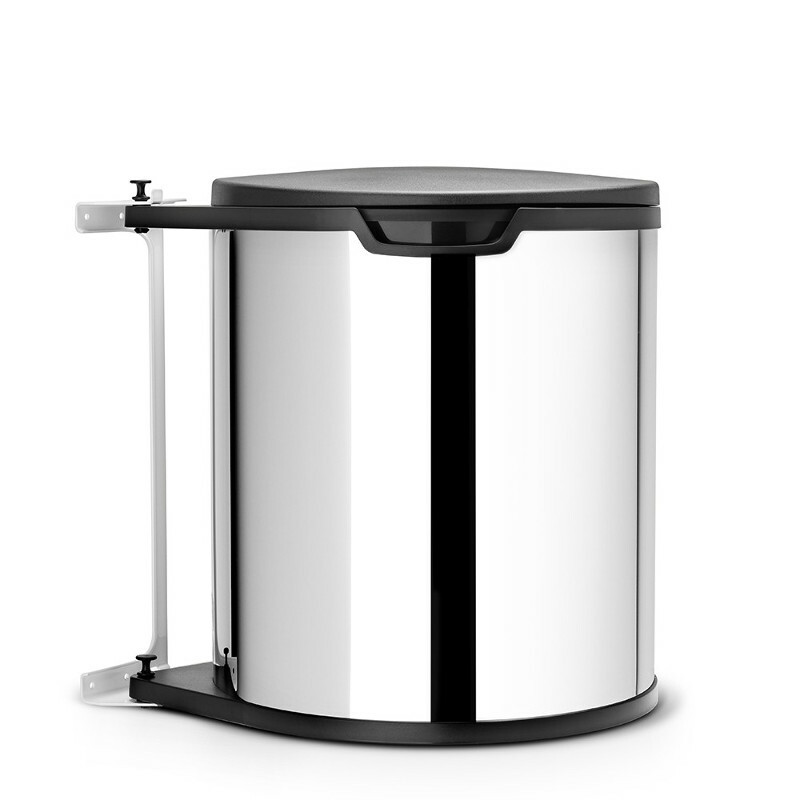 The bucket is easy to install in/take out of the bracket - easy handling. This match with bin liners available with tie-tape (size C) - perfect fit and no ugly over wrap. Perfect price/performance ratio. 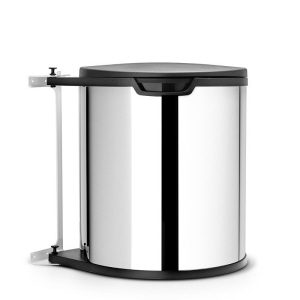 Are you trying to hide your waste bin in a cupboard? 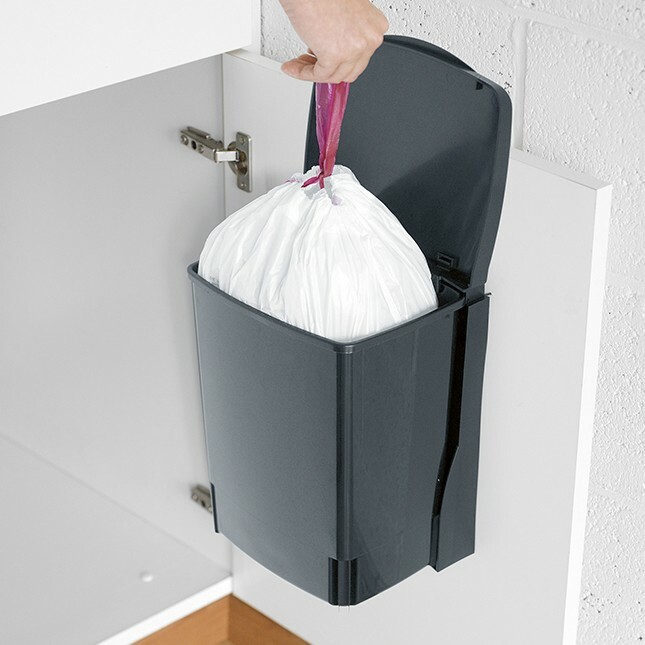 Our handy Brabantia 15 litre built-in waste bin stays concealed inside your cupboard, until you open the door. 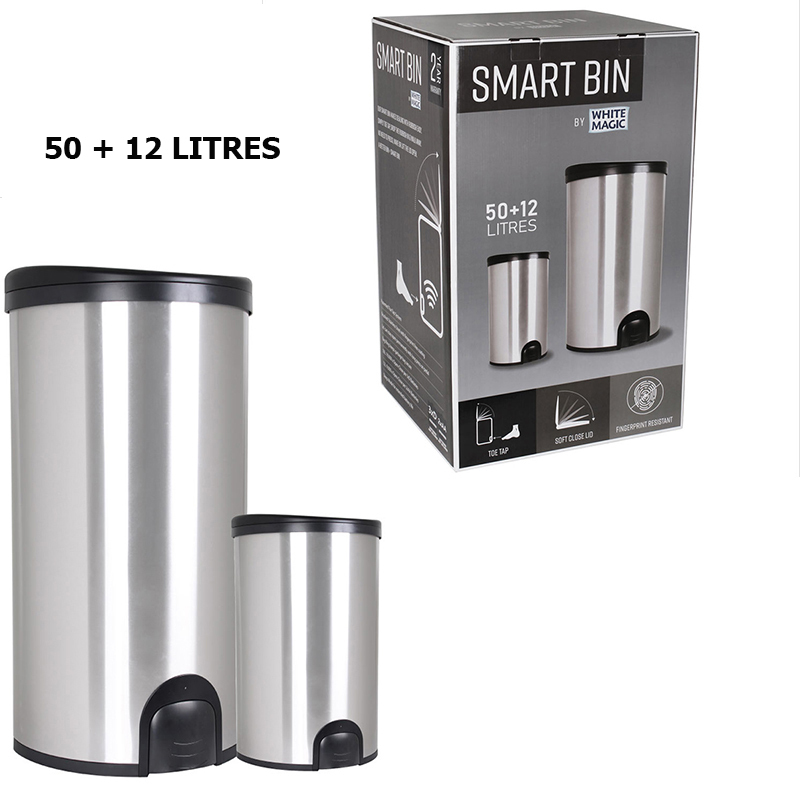 It's lid opens automatically by itself and the extra large opening gives you more enough space to empty a dustpan without spilling. It is designed with ease of use. It is easy to fit in virtually any kitchen cupboard. 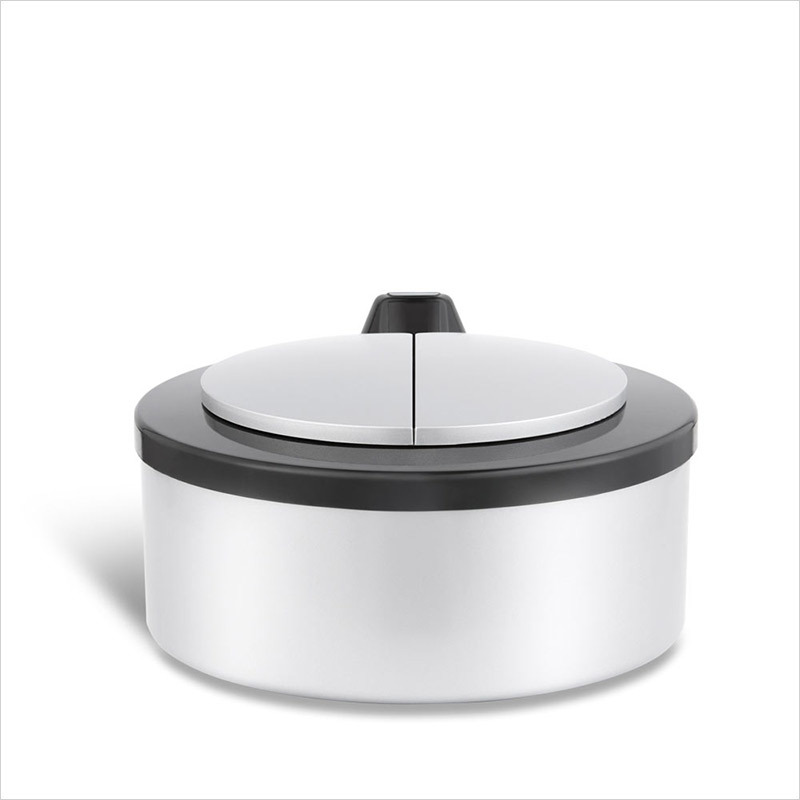 Easy operation and disposal - lid opens and closes automatically when opening/closing the cupboard door. 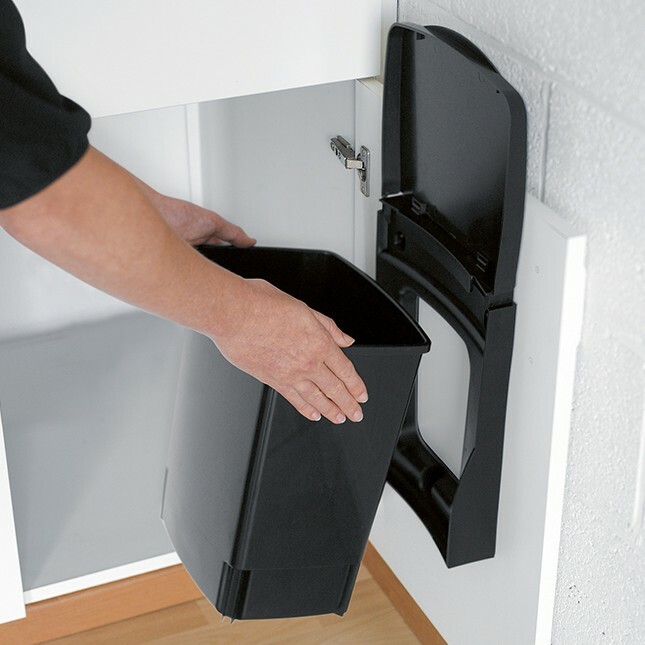 Its waste bucket fully accessible - bin comes out of the cupboard when opening the cupboard door and has a large opening. 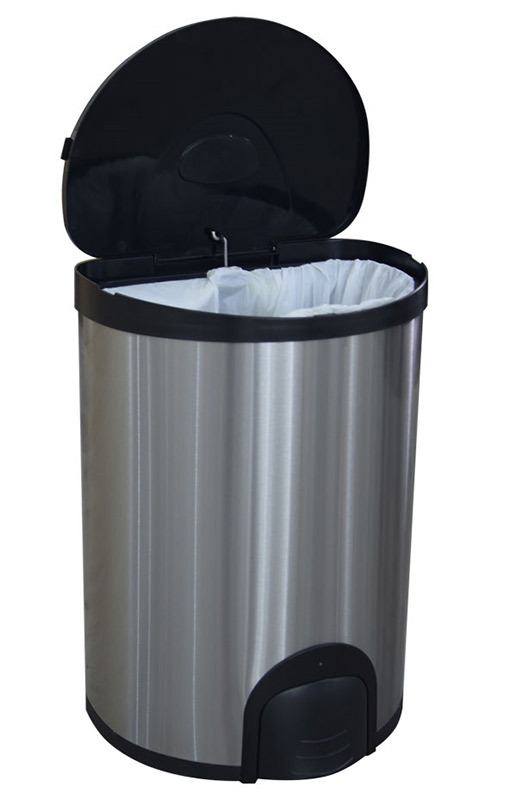 It is very easy to empty and to clean - separate, removable plastic inner bucket with grips. Corrosion resistant - robust construction - high quality materials. It is ideal for doors opening to the left and right. 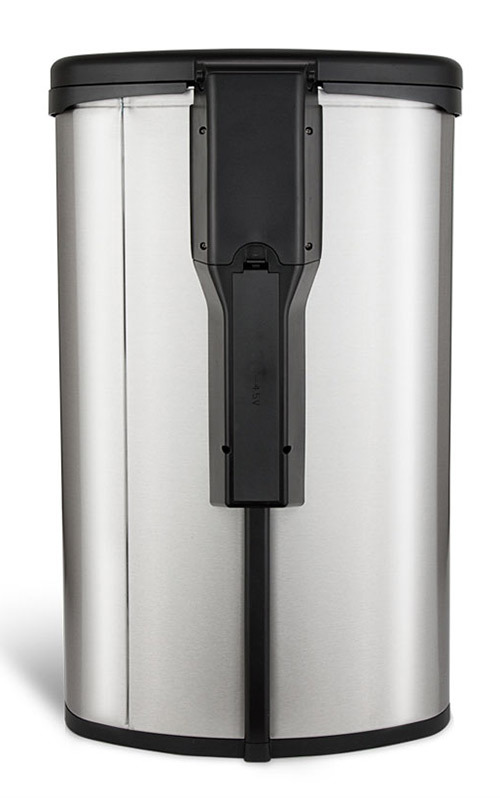 NewIcon Wall-Mounted Bins 3L is complete with stainless steel wall bracket - easy to fix to the wall. The wall bracket is easy to take off the wall, for thorough cleaning. 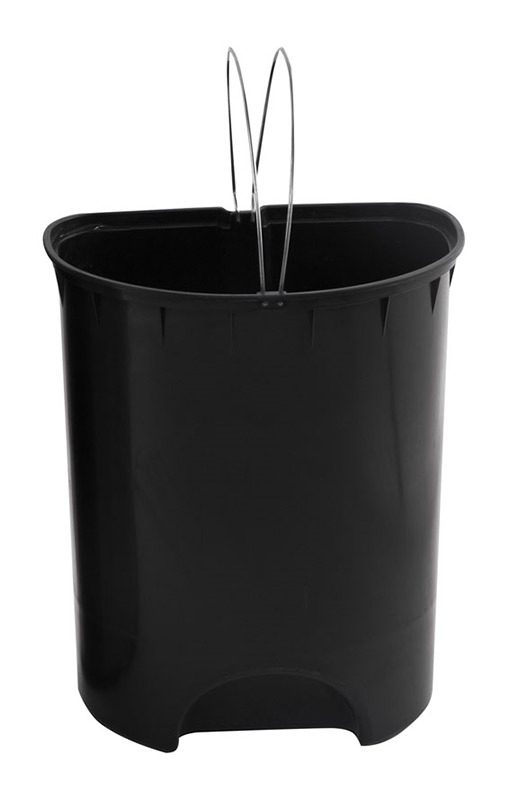 The inner plastic bucket is strong and is easy to clean. Protective rim - prevents damage to the surface. Matching Brabantia bin liners available with tie-tape (size A) - perfect fit and no ugly over wrap.